The best part? Most of them are available in the Philippines! We all naturally want the best for ourselves, so we regularly Google the top beauty products out on the market. But then of course, we can't always get what we want. 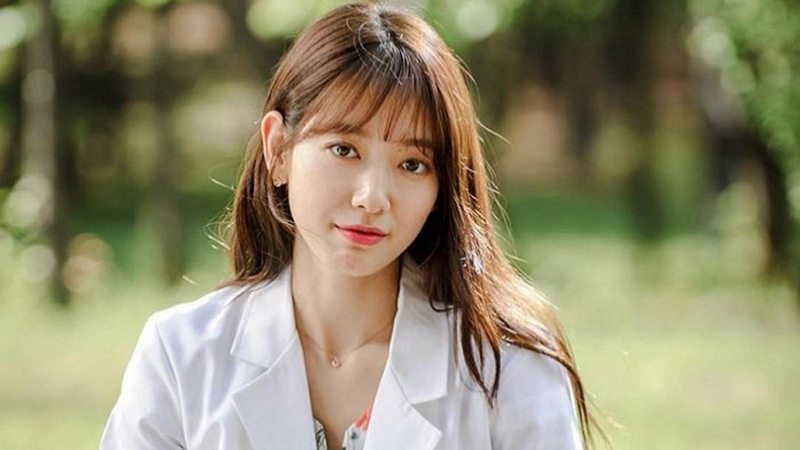 Some of the most hyped-up products on the internet (We're looking at you, Kat Von D Lock-It Foundation, Urban Decay Naked line, and Glossier anything!) aren't available in our country. However, we found this beauty lineup that won't break your heart—most of them can be bought here in the Philippines! 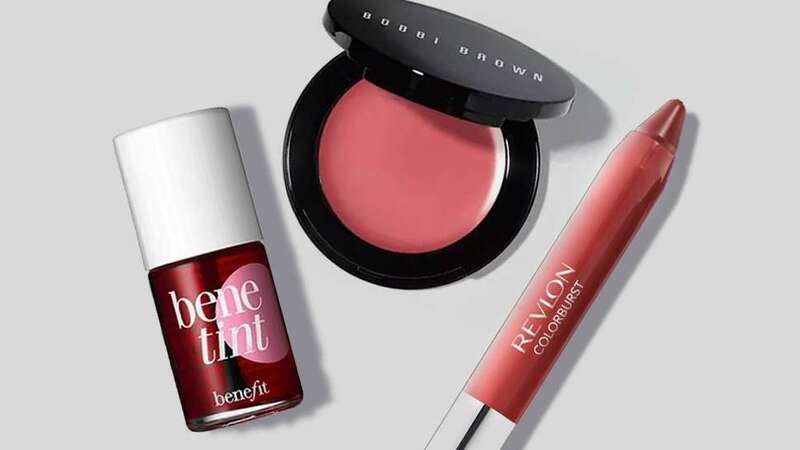 Rank & Style, a company that curates lists based on sales, magazines, blogs, and social media, listed the internet's most popular lip tints. This creamy pot leaves a dewy finish on the cheeks, and a kissable color on the lips. A lip crayon that won't burn a hole in your pocket. Aside from giving a lovely wash of color, this tube boasts of natural ingredients to keep your lips soft and young-looking. This tinted lip balm comes in wearable shades, perfect for every day. Touch-ups aren't necessary with this long-wearing lip stain. We weren't surprised to find out that this came at first place. 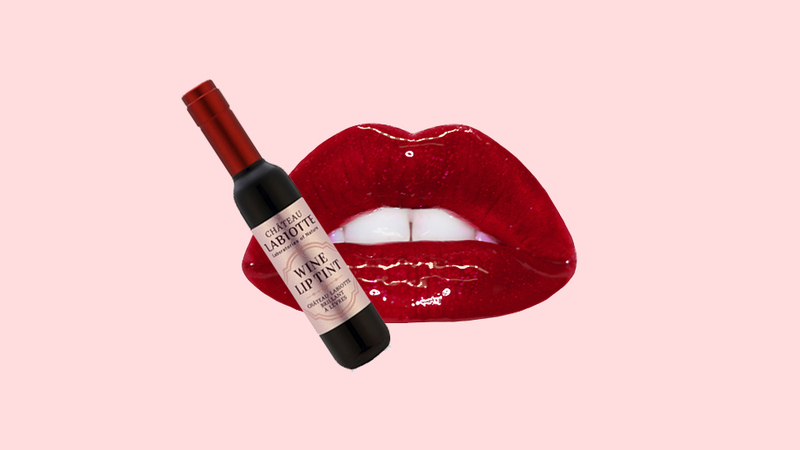 It gives the most natural tint and the best shade of red on the lips and cheeks!